Tile floors can look beautiful especially when they are new. Over time your tile can begin to look dull and dingy and the grout surrounding the tile can become dirty and grimy detracting from your floors beauty. 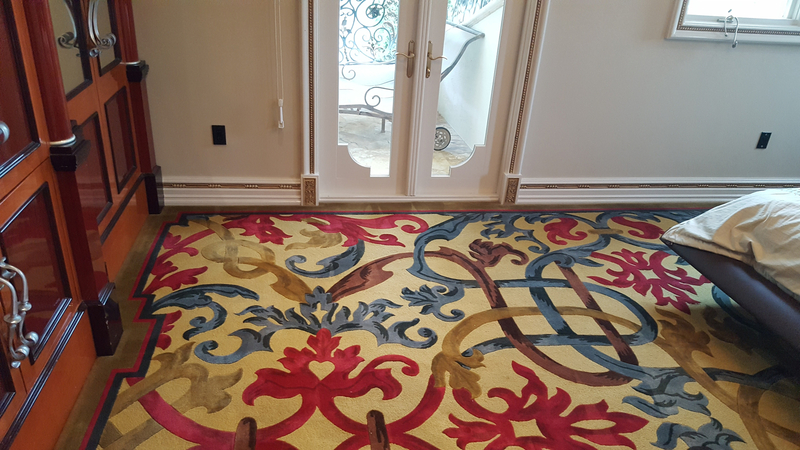 Chances are you are visiting our website because your beautiful floors are looking a bit dull and dingy and you neither have the time or the proper tools to properly lean your floor and restore it to it’s former beauty. 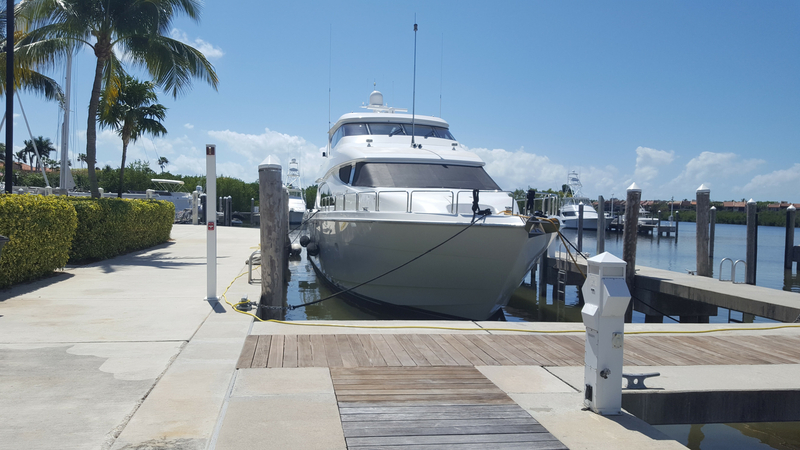 Here at King Steam Floor Cleaning we are a fully licensed and insured floor cleaning company who is dedicated to providing all of our customers in Miami and the surrounding area with the very best floor cleaning services available. 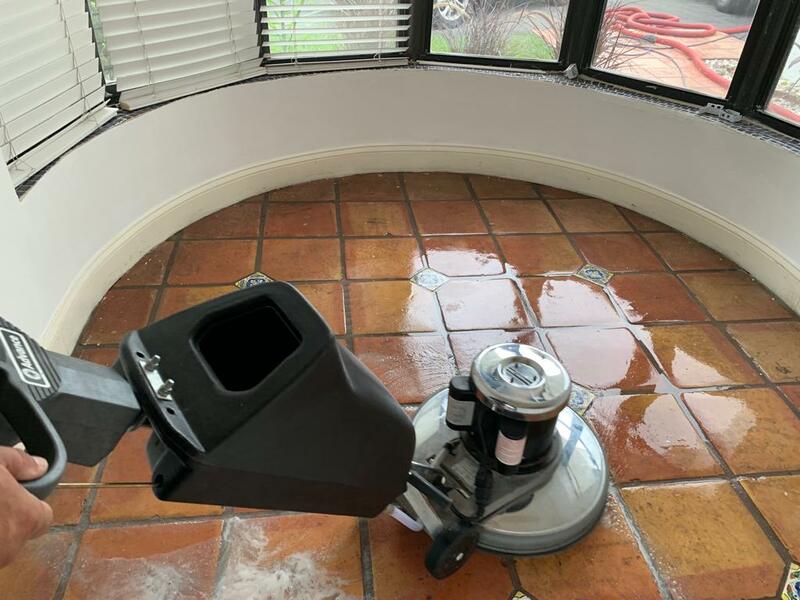 Here at King Steam Carpet Cleaning we train our cleaning technicians in the proper use of tools and methods to clean various types of flooring in order to ensure that they do the superior job of cleaning your floor that we demand and you deserve. 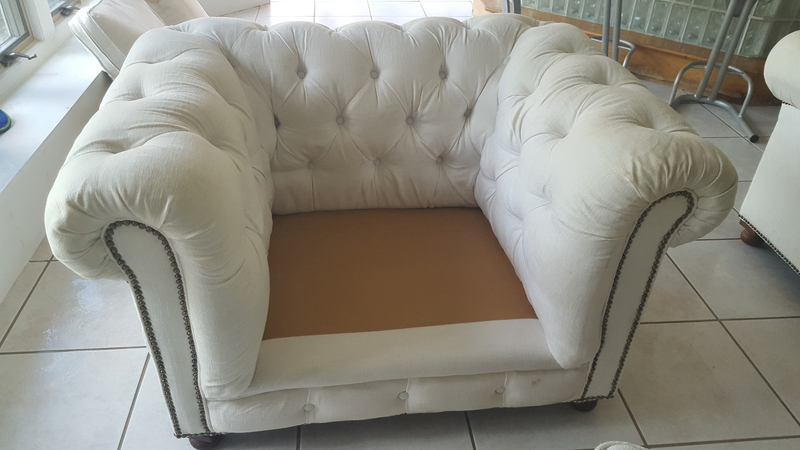 Our steam cleaning machines are state of the art and are well maintained and designed specifically for the type of floor you need to have cleaned. 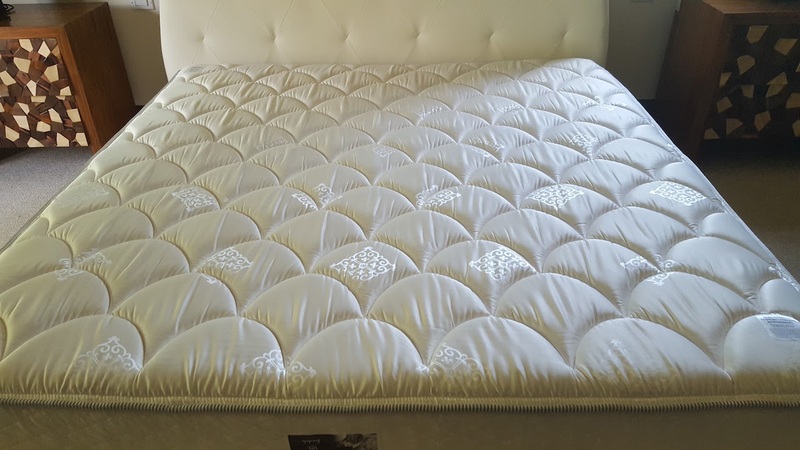 Here at King Steam Carpet Cleaning we carefully select the gentlest cleaning products designed cleaning specific types of floors you need to have cleaned in order to ensure that your floor looks its very best without causing any fading to your flooring. Tile floors can look beautiful especially when they are new. 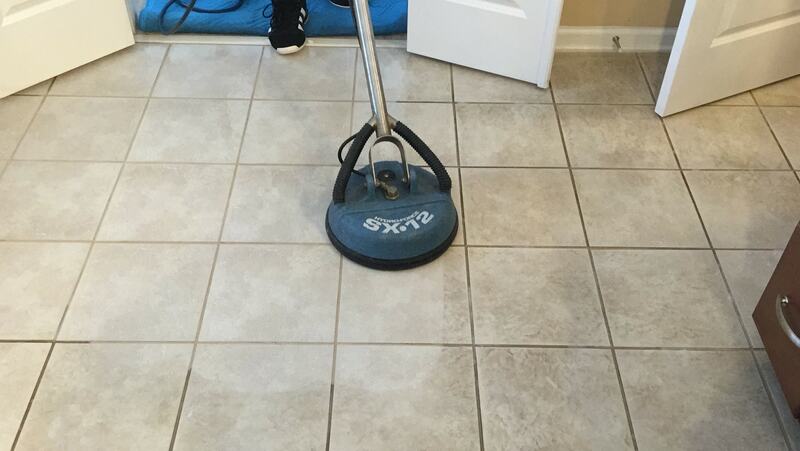 Over time your tile can begin to look dull and dingy and the grout surrounding the tile can become dirty and grimy detracting from your floors beauty. Having your tile floors cleaned can restore they natural beauty and make your entire room look cleaner. 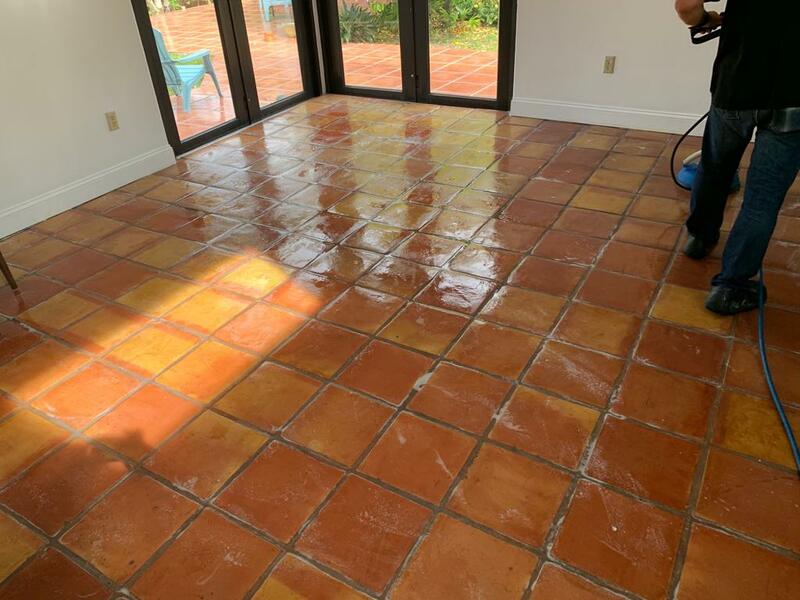 Mexican Saltilo or terracotta flooring is extremely porous and can be difficult for you clean yourself and bring it back to a condition you are happy with. Cleaning your Mexican tiles to their former beauty is something our professional floor cleaning technicians can do for you. Should your Mexican tile floor need repaired or restored we include that as part of our cleaning and restoration service. Cleaning and restoring a Terrazzo floor can be much cheaper than replacing this type of flooring and the results can be just as good as installing a new floor. 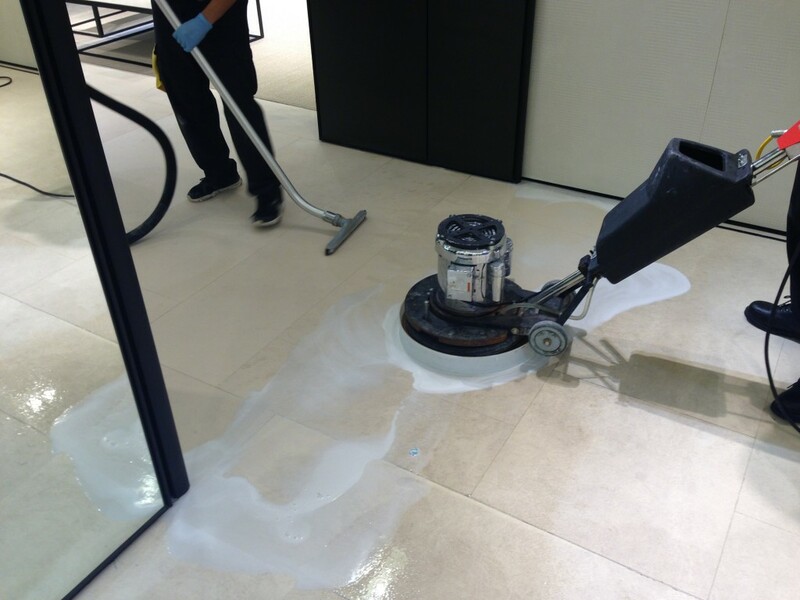 We properly clean your vinyl floors and treat them to help prevent scratching and dents. 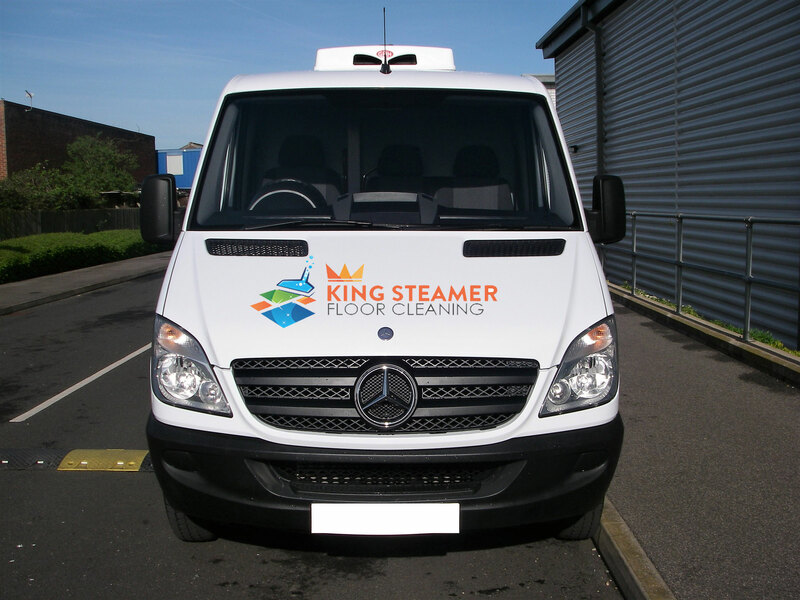 We know how valuable your time is, which is why we here at King Steam Floor Cleaning does everything possible to make our services convenient for you to use. Not only will we make appointments to clean your flooring at a time that is convenient to you, but we will also provide you with same day services whenever possible.